Here’s a very (very) quick glimpse…. Did you count the number of people around that table (yes, that number includes the same John Taylor who’s still there)? Seventeen (17) people for a population of less than 130,000 in 1991. It’s only seven (7) people now – for a population in excess of 175,000 in 2016!! How does that measure up today with our neighbours in Halton? Oakville? 13 for more than 180,000. Milton? 9 for more than 100,000 (and rising). Halton Hills? 11 for more than 60,000. How about other nearby small cities? Guelph? 13 for more than 120,000. Cambridge? 9 for more than 130,000. Brantford? 11 for more than 95,000. Looking eastward, there are places like Kingston with 13 for more than 125,000, and Cornwall with 11 for more than 45,000. Another waterfront community, Cobourg, has 7 just like Burlington – however, their population is less than 20,000. I could go on. You get my point. Today’s interconnected world is much faster, more complex and more demanding than in 1991. Life has changed dramatically. Population density, traffic congestion and other troubling issues in the GTHA bubble are bursting. While we live in a beautiful city and region, fundamental problems seeking real solutions and strong leadership can be found nearly everywhere. The decrease in Council’s size was a well-intentioned move in the right direction. Regrettably, that pendulum swung too far. Council fatigue has firmly settled in. A telling example is how weary and wary our Mayor and Councillors appear at Council meetings. Who can blame them? In fairness, who could properly get through all of the reading materials thrown at them (whether paper or electronic), investigate all of the truly important matters (after filtering through the truly less important ones), and genuinely listen to their constituents (as a reminder, improved civic engagement was the rallying cry when this Council was first elected in 2010)? No wonder Council members often have their heads down, relying heavily on staff reports (is it an unwillingness to challenge them, or lack of preparation?) and rarely looking or standing up to offer strikingly innovative or breakthrough ideas. 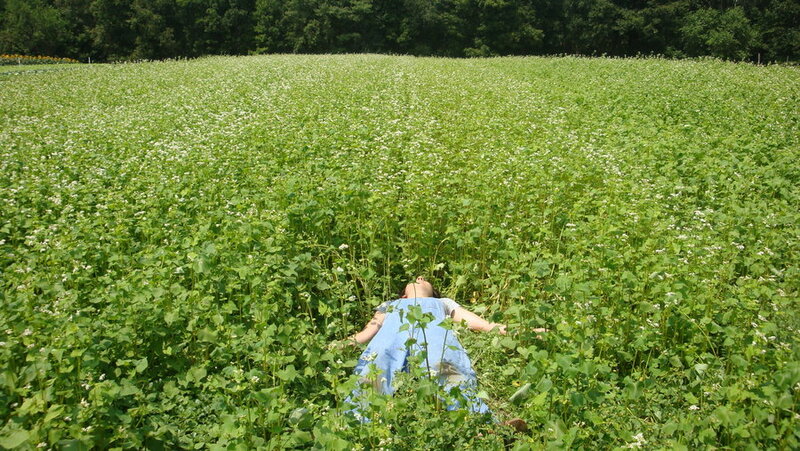 Getting into the weeds is a comfy way to hide in plain sight, pretty much as long as you want – until the next election. I wrote last year about how this Council is seemingly “stuck in neutral”, and nothing much has changed since then (their long-overdue Strategic Plan eventually passed in April, sadly in line with Council’s previously limp and lengthy versions)…. Visionary and bold do not describe this Council. Caretaking seems more appropriate. To be clear, Council’s work is not easy or straightforward, nor is it restricted to Council chambers. 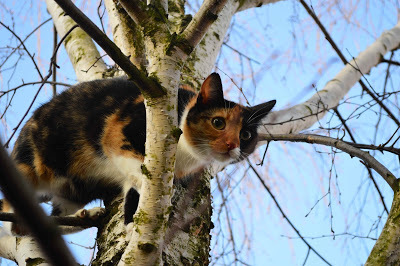 There’s also the incredible time and energy drains of dealing with cats getting caught in trees, ribbons getting cut, photos getting taken, calls getting made, emails getting returned and getting to countless meetings and events. Not to mention constant public pressure, as Council goes about their work. Having said that, though, there’s really not much in the way of public scrutiny. Local media is virtually non-existent in Burlington, and it infrequently provides actual in-depth news reporting or analysis anyway. 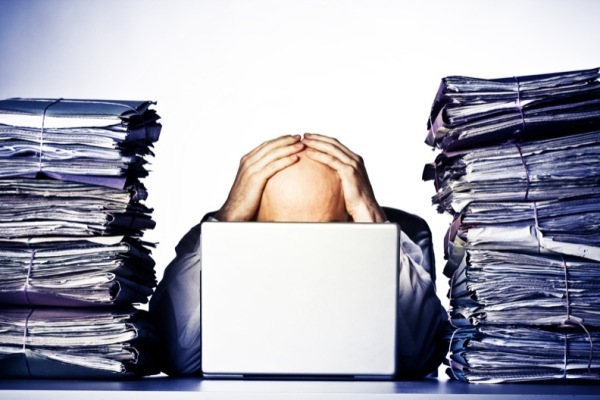 It’s exhausting merely to try to visualize Council’s unrelenting work schedule, and the personal sacrifices involved, especially for a completely undersized team with an overwhelming to-do list. Council lives with that reality. Despite Council’s best efforts, have you noticed that public discontent keeps bubbling to the surface lately, replacing our usual general disengagement or disinterest with local matters? And we’re not talking about the Pier anymore. Citizens seem increasingly frustrated with and anxious about Council – with big and small tipping points. Unwarranted road diets, the shadow cast by the unrelenting threat and pace of new highrises by the waterfront, the City terminating the core group of seniors volunteering at the Seniors Centre, the City’s shortsighted selling of public waterfront lands to private interests, and more. It’s no surprise that one natural conclusion and overriding factor can explain, in large part, why this Council gets such unfavourable or unenthusiastic reviews, and why it has seemingly been so unproductive and uninspiring despite 6 long years together. We’re talking about burnout. It’s been 25 years in the making. Why expect any Council to excel when they’re always faced with too little time and far too many demands? Increasing the size of Council is inevitable, and would represent an important step and signal to reenergize Council as part of a long-overdue governance review (e.g. Council isn’t leading by example when a comprehensive Code of Conduct for City Staff doesn’t apply to them, and their own minimalist code is inadequate and outdated). The potential and promise for better decision-making would be the most tantalizing outcome. 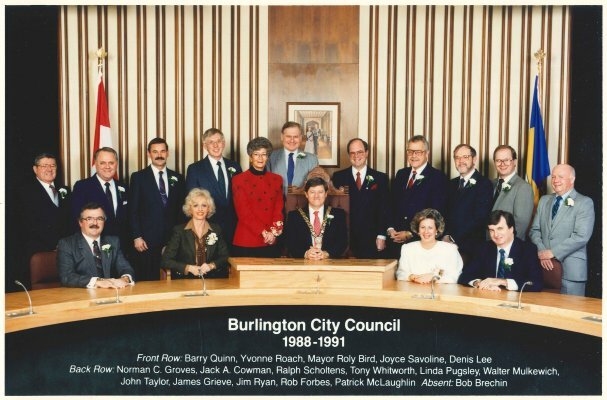 With a larger group, there’s real opportunity to elect a more dynamic, inclusive and representative Council for an evolving Burlington – hopefully, more diverse backgrounds and more progressive thinking will be brought to the table as a result. It’s time to cleanse the stale air of a tired “small club” environment, and breathe new life into a modern Council to help it build an even greater community for the longer term. That’s a compelling picture. Is it worth the risk of investing in a few more elected people to govern our city better? 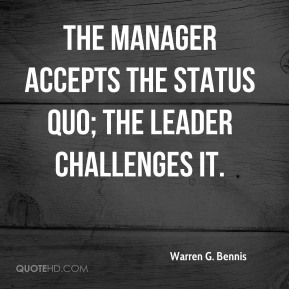 Consider the alternative of maintaining the status quo and expecting a different return on that investment. To create a healthier culture, you need to get at the root of the problem, not merely trim around the edges. A change to the size of Council would be at the centre of structural changes that will make a difference. Drawing new lines for Wards is a related burning issue too. For example: Councillor Jack Dennison presides over Ward 4 – basically, it’s a small town with a population greater than places like Cobourg which throw a lot more bodies at governing (see above). It spans both sides of the highway, involving very different and divergent priorities to try to represent well. But that’s for another day, and another post! For the moment, let’s resist taking too deep a dive into the important details. 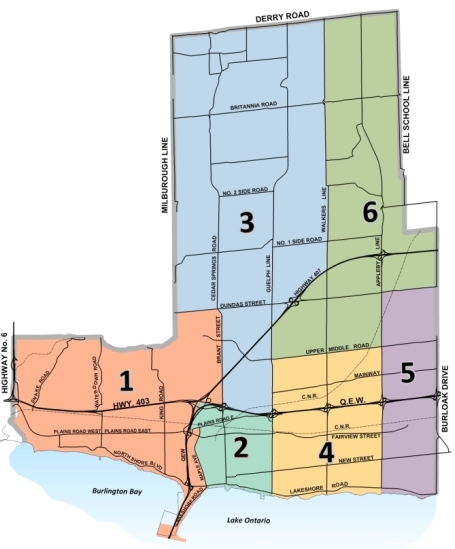 Such as how many Councillors should be at-large (vs. representing specific Wards), acknowledging that not everyone would still be on both Burlington and Halton Councils. Or, and these are very substantive considerations, if all or some of the elected positions should be considered full-time or part-time, and how much each Council member should be paid under the new regime. Where there’s a will, there will be a way. The new Strategic Plan trumpets “GROW BOLD”, as Council seeks to lead Burlington into the future. Will this Council itself “GROW BOLD”, and be wise enough, to pursue increasing its size before the 2018 election? To be clear, there’s no magical or optimal number. Is it 9 or 10? Maybe something closer to 13 like in Oakville? 7 is definitely not the right number. Not anymore. It doesn’t work well in 2016 – and won’t for the next 25 years. Here’s a 3-SECOND POLL to spark conversations, and help size up how Burlington feels about Council’s size…. This entry was posted in 2018 Municipal Election, Burlington by Brian Heagle. Bookmark the permalink. (e.g. Council isn’t leading by example about a Code of Conduct, which doesn’t exist for them, but does for City Staff). Council does have a Code of Practice written in 1995, reviewed and approved by this council without amendment in 2012 and due to be reviewed again in 2017. Do they always comply with this code ?, not in my opinion, however it’s what we have until something replaces it. Thanks, John, for the clarity. I was aware of the 2013 Code of Conduct for staff which replaced an older version, and that Council has been dragging its heels about adequately replacing their older version – which is barely a Code of Conduct based on current standards for elected officials. In a way, a proper code to govern Counsel’s conduct and enforce it for non-compliance, doesn’t really exist. Hence, my too-brief statement, which may mislead. My editor (me) ordered a revised statement for accuracy. How does it read now? Thanks Brian, your revision helps clarify what we should expect when council replaces their existing code. Other city’s have larger councils, are they governed any better ? That’s the question for me.